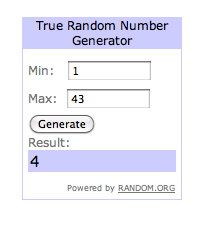 I have the name of the TellStyle Giveaway: Congrats Yolande! Thank you everyone for your participation and stay tuned ...next week another giveaway!!! Beutiful colours! Love your casual look! So casual chic!!!! This look makes you HAPPY, I can see that! I am also wearing a casual outfit in the streets of Athens, have you seen it? Comfy and Stylish; love this look on you! I love you cute and comfy this looks! 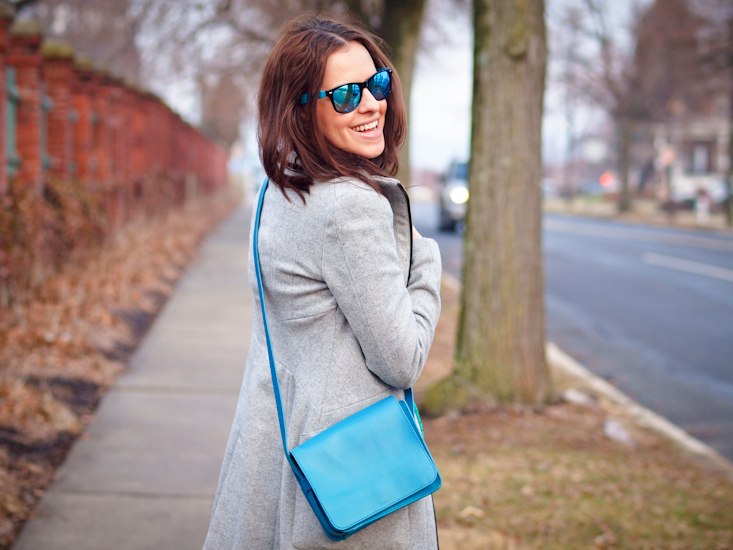 Love all your blue shades! The sunglasses are amazing! I love this outfit! 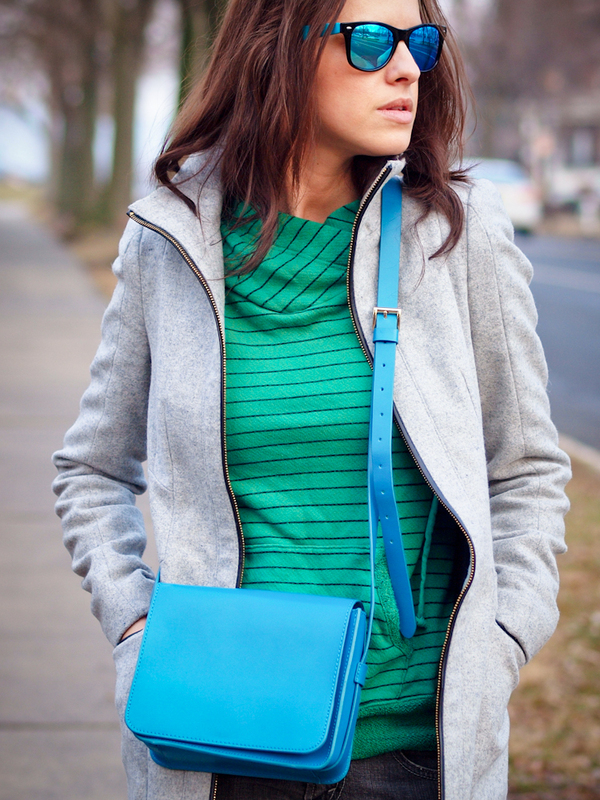 The colors and the gray coat is such a perfect combo! the sneakers/the bag/the shades are great pieces! Hi doll, found you via lookbook- LOVE this outfit! 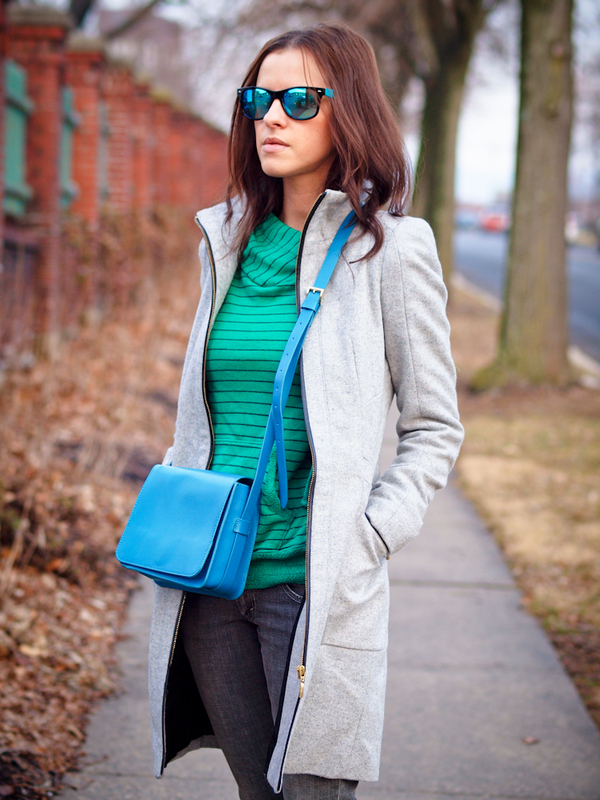 The brights + the muted gray is perfect. Great combination ;) So fun! I just arrived in your blog, really beautiful …. perfect outfit and glasses are beautiful! Cool look- love those sneakers! Fantastic how the blue and green hues light up the grey colour!